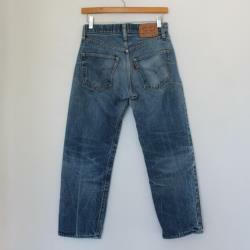 1970s 501 levi redline selvage jeans. 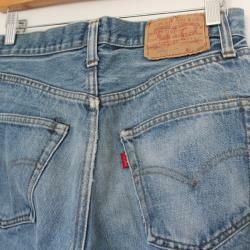 Distressed and perfectly worn in. 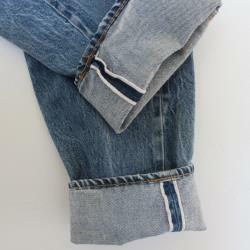 Perfect for the one who loves and appreciates great authentic american vintage denim. These will never lose their value. 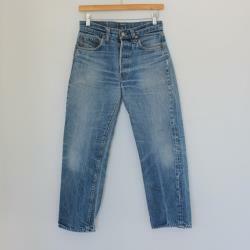 S i z e - marked 29waist - 13.5 to 14"hips - 18"rise - 10.5"inseam - 25.5"total length - 34.5"leg opening - 7.5" c o n d i t i o n : excellent vintage quality with worn and pre-loved character.